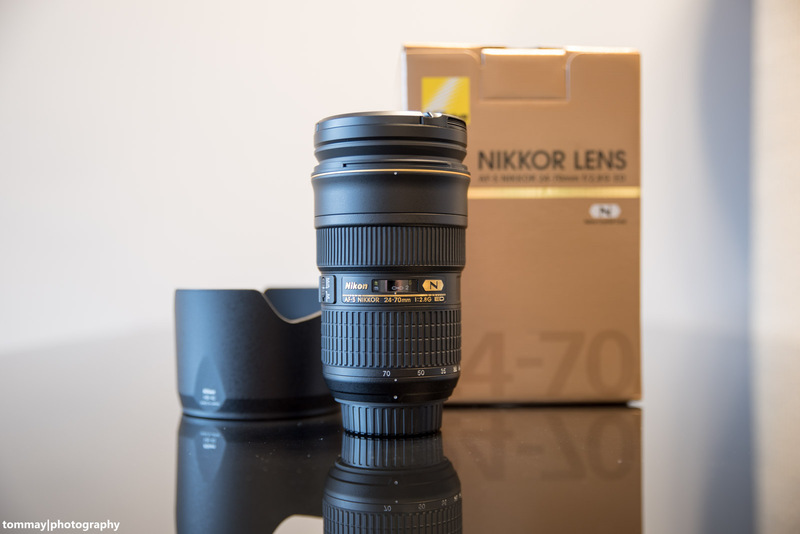 Last weekend I had the opportunity to take a look at the good old Nikkor 24-70 F2.8G ED. In this hands-on review, I want to give you an overview of the Nikkor 24-70 F2.8G ED in terms of specs and image quality. 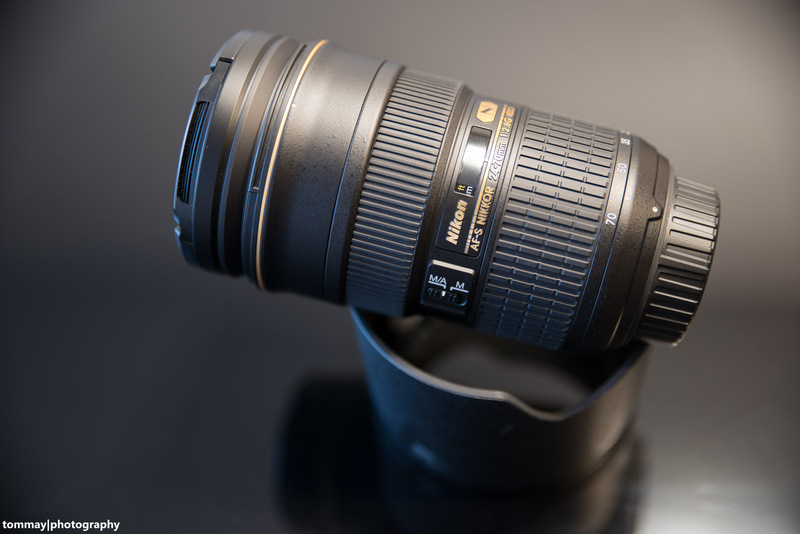 In a following blogpost, I will post a comparison between this lens and the Tamron SP 24-70 F2.8 VC USD. You find a detailed review of the Tamron SP 24-70 F2.8 VC USD in my blogpost here. I have to apologize that there are only some sample pictures from our balcony and our flat, but due to a heavy storm, I was not able to go on a photo tour for the last few days. 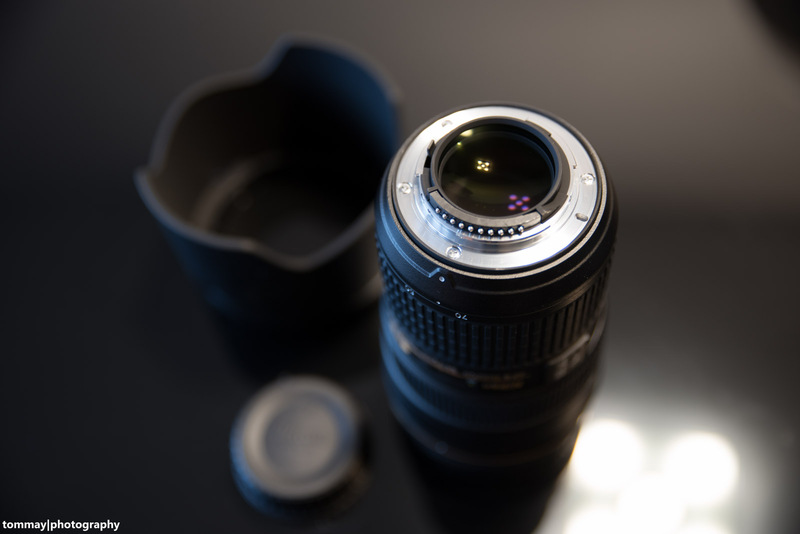 The build of the lens is very solid due to its metal construction. It has a metal mount with a small rubber gasket for moisture resistance between the mount and bajonett and a metal lens tube. The big zoom and focus rings are grippy and smooth but in my opinion a bit too easy to move. The only switch on the lens for manual/autofocus is easy to use and of good quality. There is a plate on the lens with all the markings in golden letters and the distance scale. The scale is a bit small but it does its job. The lens weighs 900 grams and is 133 mm long, the balance on the Nikon D750 is good. The lens hood is big and chunky and of high quality. Attached to the lens it locks in and you have to push a switch to unlock it again for unmounting. The plastic lens caps do their jobs as expected. The filter thread with a diameter of 77 mm is very common on Nikkor lenses so you can use for example the same filters as with the Nikkor 70-200 VR II. Also, the front element does not turn, so using a polarizer is no problem. Color Rendering: The Nikkor tends to produce warm colors. The contrast is good. Sharpness: The lens is very sharp from F2.8 all the way up to F11 after that diffraction blur starts but you can use it without a doubt at F16 for sunray shots. The edges are also very good. Bokeh: The Bokeh is very pleasing and smooth. Flares, Ghosting: The lens is prone to flares when shooting directly into the sun or with the sun on the edge or just outside the image. Ghosting is not visible. C/A: The lens does a very good job of avoiding C/A, they are not visible. Distortion: There is a certain amount of distortion at the extreme ends of the zoom range but correcting it in post-processing is not a problem. Vignetting: The vignetting at F2.8 is clearly visible. Stopping down it gets better and at around F6.3 to F8 it disappears completely. The SWM autofocus is very fast in combination with the phase detection AF module as well as in combination with the contrast detection AF in live view. It is also very precise and silent. I did not notice a front or back focus on my Nikon D750. The Nikkor sadly lacks a VR system. In the bad light conditions this weekend I had to push ISO very high to get adequate shutter speeds for sharp images. At around 1/30 or 1/60 sec I had a very hard time to get sharp shots with focal lengths higher than 24 mm. The Nikkor 24-70 F2.8G ED is indeed a very good and sharp standard zoom lens for the Nikkor full frame system (of course you can also use it with the APS-C cameras). The build quality, the speed of the autofocus and the image quality are excellent. 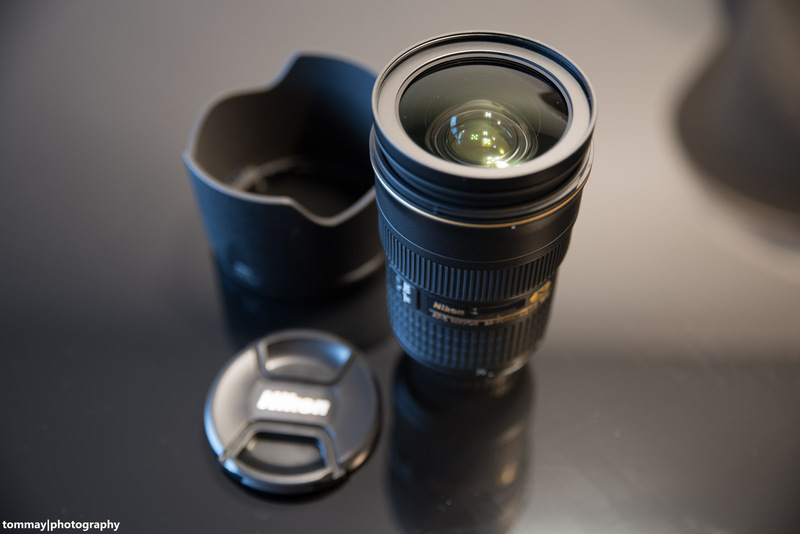 However, the lack of VR is a bit disturbing, which brings me to a new blog post: the comparison with the Tamron SP 24-70 F2.8 VC USD (The recently released Nikon 24-70 F2.8E ED VR with a price of around 2400 $ is not an option in my opinion, except money is no concern for you). It will be online shortly after this hands-on review of the Nikkor. To sum up, all depends on your own mind and style of photographing. If you prefer taking your pictures without VR or only with original Nikkor lenses, this lens is truly recommendable! You find some full size sample images here in my Flickr album!